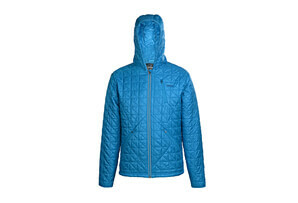 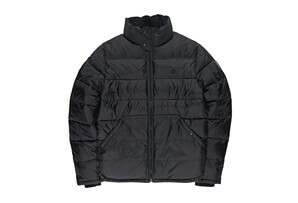 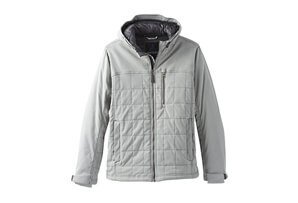 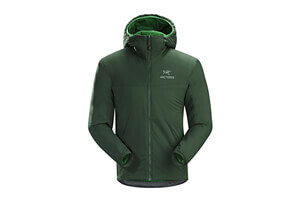 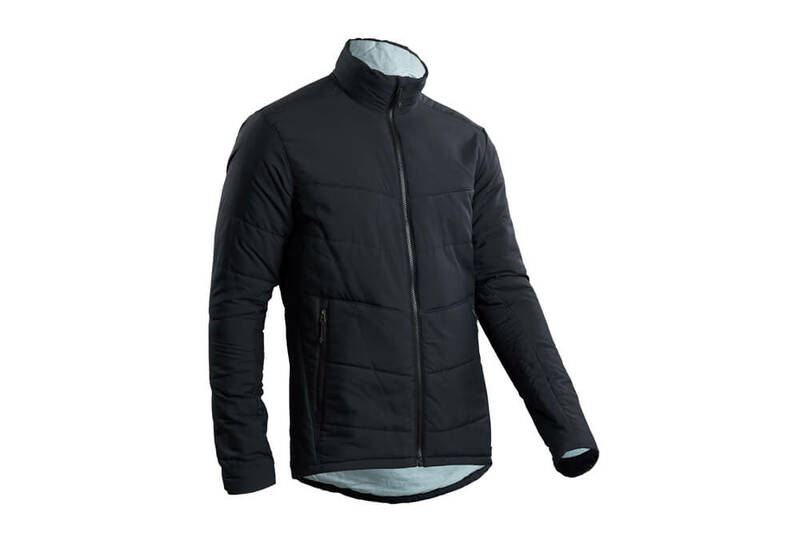 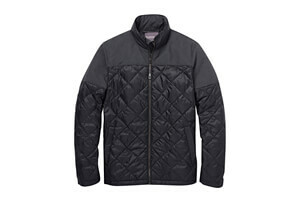 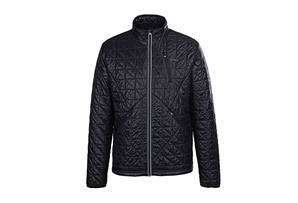 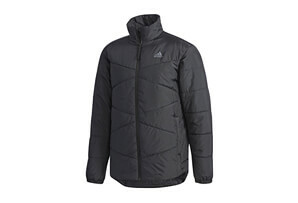 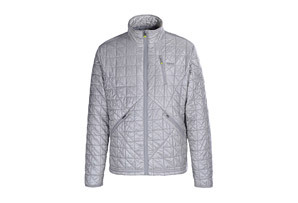 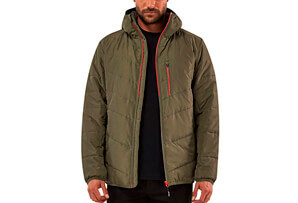 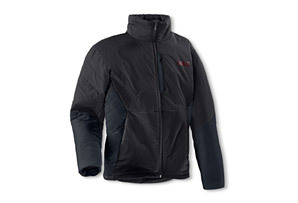 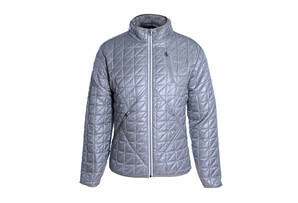 This mid-weight insulated jacket merges clean-lined style with active warmth capability for an urban life in motion. 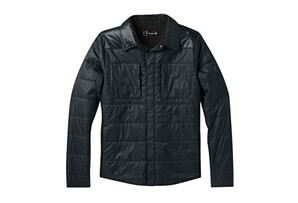 Its Urban Lite shell resists water and wind. 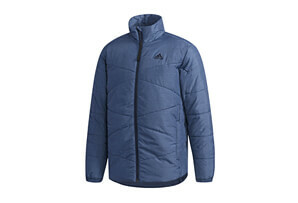 Synthetic insulation adds extra warmth.